Stephen Chambless has spent his entire life in Georgia, following a path that led him through Brookwood High School onward to Georgia Tech, where he earned a degree in Building Construction in 2009. His career path since college has included time in residential construction, as well as a stint with Turner Construction, where he focused his efforts on projects within the healthcare, judicial and higher education fields. With an interest in expanding the use of his experience and skills, Stephen joined Moeller Purcell in 2016, where he has been able to put his many abilities into action. 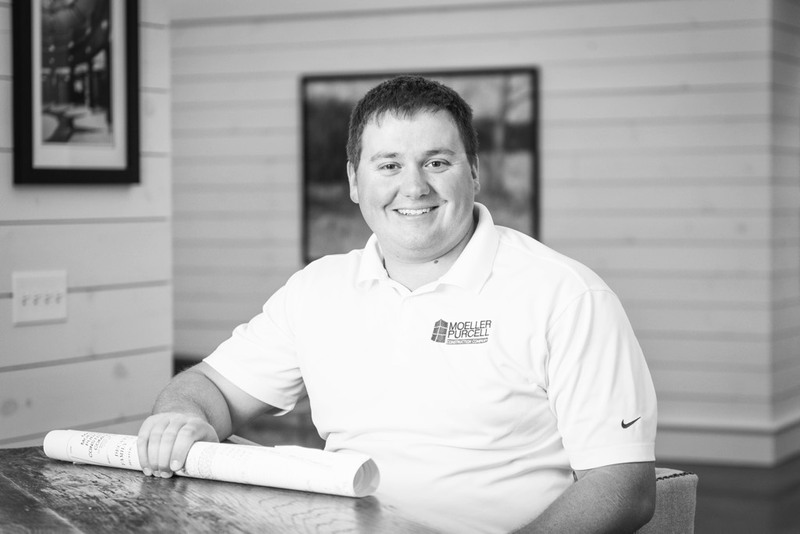 Whether it is adding a level to an existing hospital, or bringing a multi-phase senior living facility out of the ground, Stephen has enjoyed the challenge and complexity the construction industry provides. Our clients appreciate the way he focuses on the unique characteristics of each project, and how he finds satisfaction in working through obstacles to deliver a successful product. Stephen’s genuine interest in working with people comes through as he simplifies and humanizes what can often be complex projects. Stephen and his wife Meghan enjoy raising their two sons in the same community where they both still have plenty of extended family. When they are not outdoors, on the Georgia Tech campus rooting for their beloved Jackets, or spending time on the lake, they are busy establishing deeper roots in the state they have always called their home.